Great news! You know those little shopping bag stickers on Instagram where you can click to buy? You’re now able to use them in your Instagram Stories. 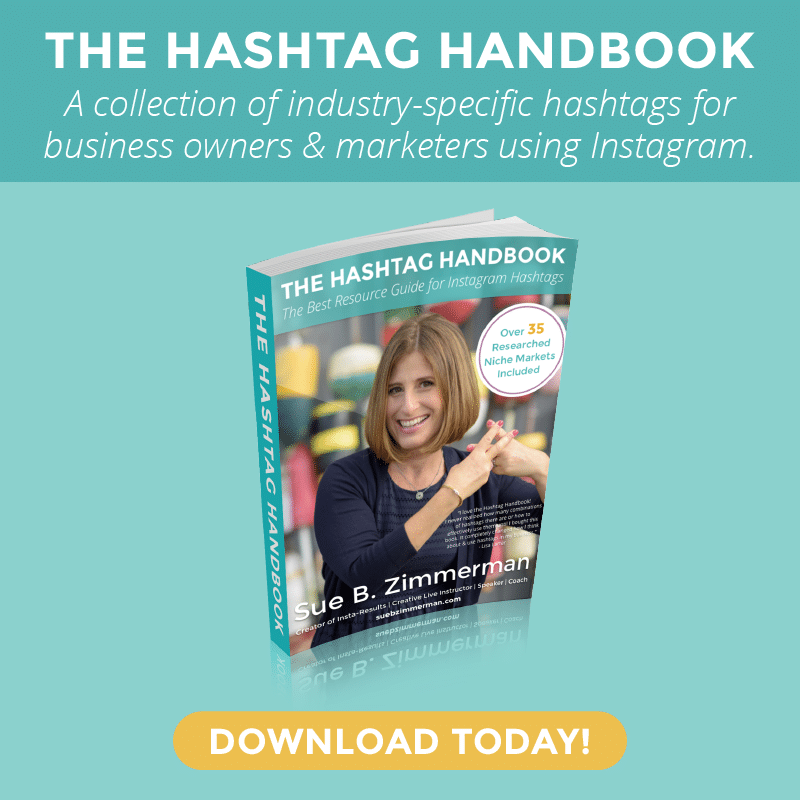 Meaning, you have the ability to make more sales on Instagram! Shoppers on Instagram are savvy and always on the lookout for their favorite brands and products. It’s not surprising considering more than 90 million users tap on shopping posts to see the product tags. 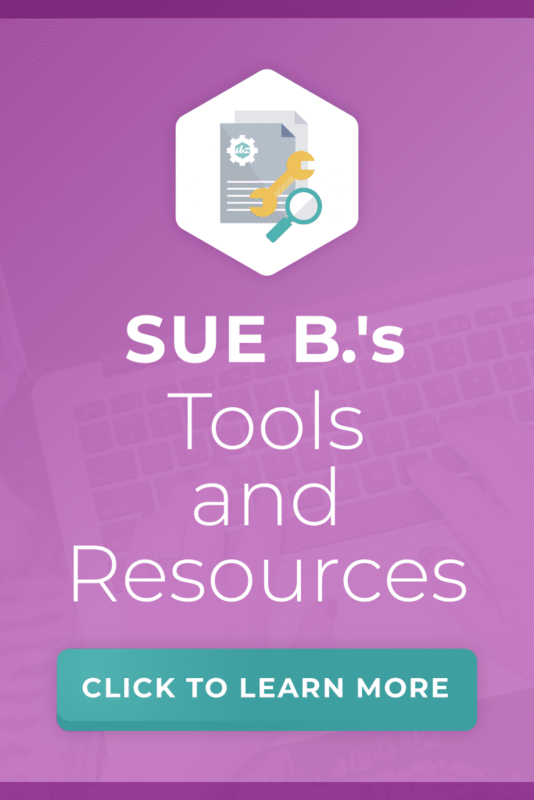 It’s a whole new way for people to discover your content. Here’s everything you need to know about creating shoppable Instagram posts. Shopping happens everywhere. That’s why last year Instagram rolled out shoppable posts. Businesses are able to tag their products from their inventory or e-commerce website. It was so popular, Instagram also added shoppable Stories. With just one tap, potential customers can see your item name, price, and description. When creating your shoppable posts there are two important things to focus on: images and descriptions. While people aren’t physically walking into your storefront, you want to create an experience that still feels emotionally connected and provides high value. The first step to creating an engaging shoppable post is to focus on what you’re selling. There’s no point in sharing a photo of your product if people won’t understand its use. Whatever you’re selling, start with an image of the product being used in real life. In might seem obvious to you, but someone who is quickly scrolling will need this added clarity. Think about the experience you would provide in a storefront. How would your staff share the product with a customer? How would you display it? How does the product fit in with your brand’s overall aesthetic? Once you have that clear vision in your mind, you’re ready to take your photos. Remember to focus on details. If someone is on the fence about making a purchase, smaller details can entice them to make a purchase. One brand that does this really well is Vetta. As a clothing company that specializes in sustainable and versatile wardrobe essentials, they know that their ideal customers are looking to take the stress out of styling their wardrobe. That’s why Vetta often shares photos showing the variety of ways an item can be worn. By sharing these images consistently, sometimes of the same clothing option, they reinforce their brand’s core values without being overly salesy. Both of these details make their customers more confident to tap, tap, buy. I’m not exaggerating. Your image descriptions are a goldmine for your customers, and you can use this space to better explain why your product is perfect for them. You can also use your descriptions to create this sense of urgency. A chance to stop people in their scroll. That’s exactly what Real Techniques, a company specializing in innovative makeup brushes, does in their shoppable posts. They know that their customers want to stay in the loop on the latest makeup techniques. 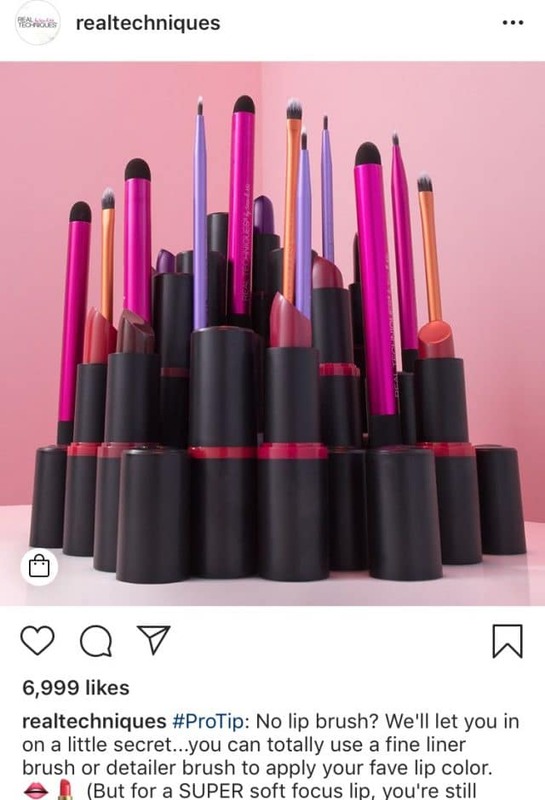 Whether it’s another way to use one of their brushes or a new makeup technique, they use their shoppable posts to illustrate why their brushes stand out from the competition. Ninja Tip: You can tag multiple shoppable products in your feed, but only one in your shoppable Instagram Stories. That’s why sometimes if you’re selling more than one product, you might want to encourage people to swipe up or click the link in your bio. 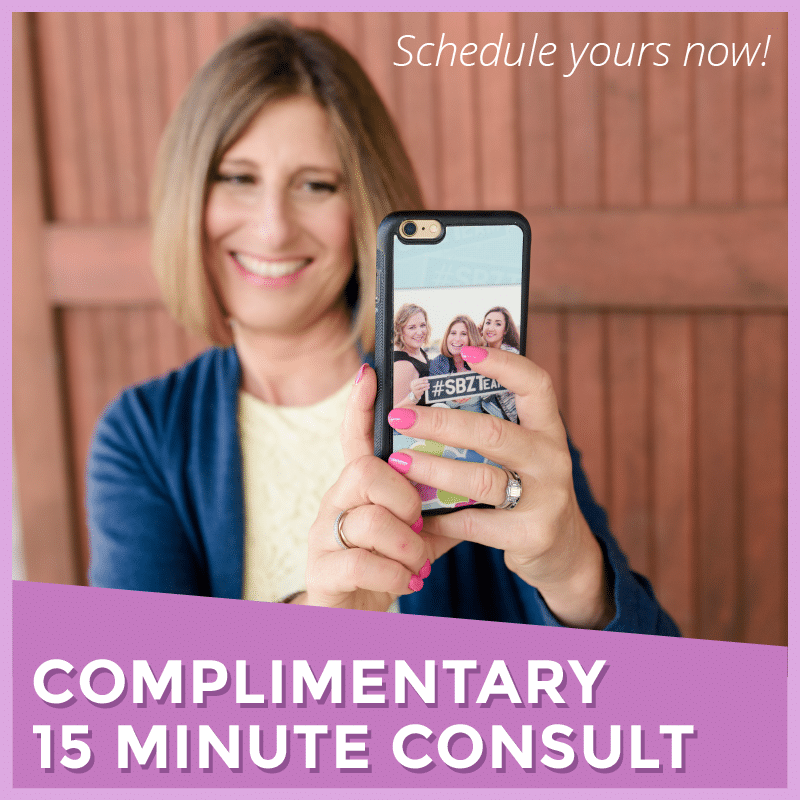 Want to learn more about shoppable posts and how to grow your business on Instagram? 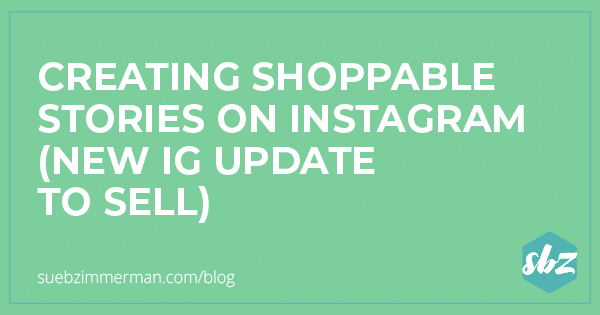 Getting started with shoppable posts can seem daunting, but once you get the hang of it you’ll find it much easier to work into your Instagram marketing strategy. Still not sure how to start? Check out The Complete Checklist To Selling Products Using Instagram Stories. 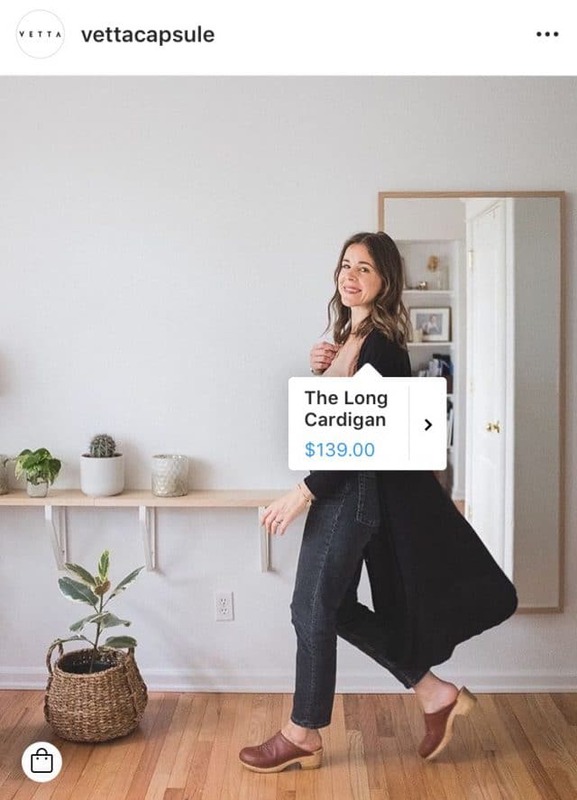 It takes you step-by-step through creating a shoppable post so you can better leverage your Instagram marketing strategy.